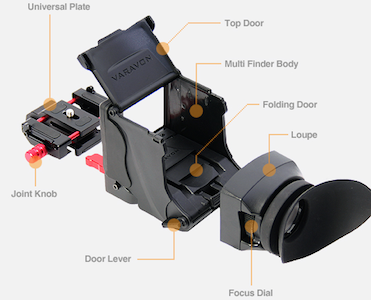 Varavon's new Multi Finder 'Uni' is an upgraded version of the original Varavon Pro Finder LCD ViewFinder. 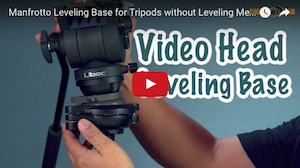 The universal ability is achieved by an adjustment plate that allows multi-axis adjustments to align with most DSLR cameras on the market with a 3.2"-3.5" LCD such as the 5D Mark III, D800, Nikon D4, and more. 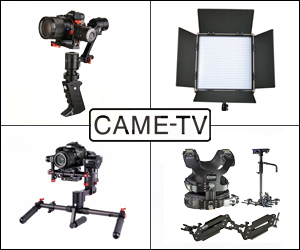 Posted in Canon, cineroid, dslr video, EVF Electronic View Finder, Nikon, varavon. 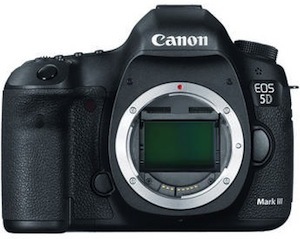 Tags: canon 5d mark III, D800 D4, mutlifinder Varavon Uni, Review Video, universal lcd view finder, Varavon Low Angle View finder, Varavon Multi Finder, Varavon Uni Nikon on April 30, 2013 by Emm. 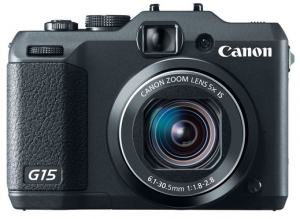 I wasn't a big fan of the Canon EOS-M mirror-less mainly because it was announced at an $800 dollar price tag. It almost seemed like they were trying to target the more serious photographer. With all the other mirrorless systems available on the market (Sony/Olympus/Panasonic/Fuji/Samsung), the $800 dollar price tag was just too hard to swallow. 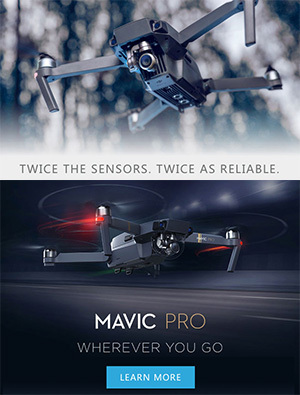 Needless to say it didn't succeed, and recently there's been a price drop down to $599 which I think is still a bit too high. Posted in Canon, dslr video. 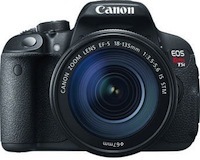 Tags: Canon Mirrorless, Canon STM lenses, EOS-M on April 15, 2013 by Emm. So I just received the LanParte Li-ion Battery Packs a short while back. I was pretty curious to see what the run time was actually going to be like, so here's a video showing a continuous time lapse test with a Canon 5D Mark II. Specs state that the LanParte External Battery is equivalent to 4 LP-E6 batteries. The overall run time during this continuous shooting test ran for just over 5 hours. The only problem was that my order did not come with was the proper plug for USA outlets, but we happened to have a converter on hand to charge up the pack. Or maybe you may already have a 12V 2A adapter with a 2.5/5.5 tip like this (found here) . 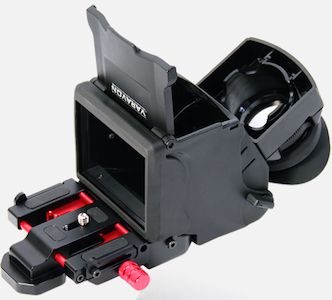 These battery packs are available in LP-E6 or LP-E8 battery adapters so it can power most Canon HD Video DSLRs (including all REBEL HDSLR cameras) out on the market today. 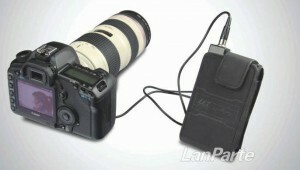 You can find the LanParte External Battery for Canon Cameras via eBay (click here). 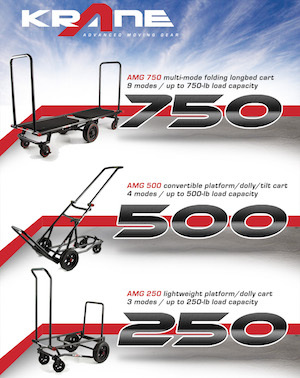 Posted in Canon, DIY Equipment. 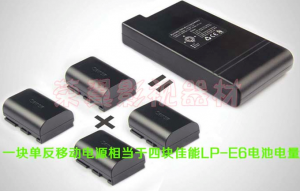 Tags: 5D External Battery, Canon Power Battery, External battery pack LP-E6 LPE-8, Lanparte Battery on March 18, 2013 by Emm. 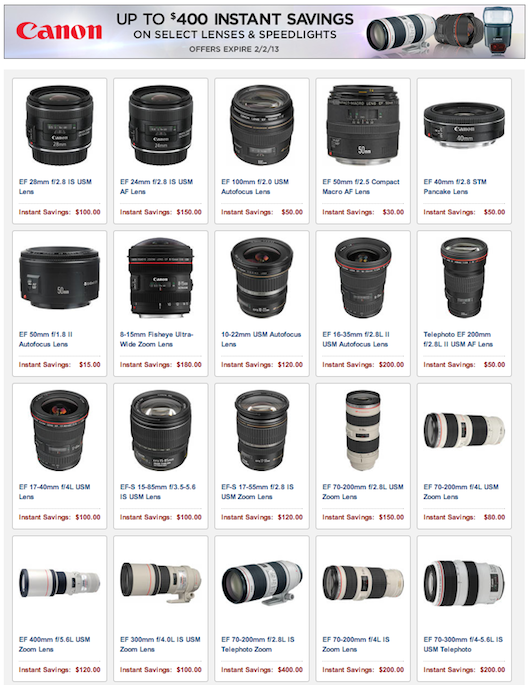 I haven't found anything on this list that I really need at the moment, but perhaps some of you who may be ready to invest in new lenses could find something useful. 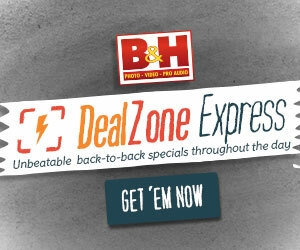 The final days are coming to a close for Canon Instant Rebates on Speedlight Flashes and Lenses (including some of their newest releases) over at B&H. 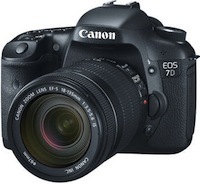 You can check out all of the deals at the Canon Rebate Page (click here). Posted in Canon, dslr video. 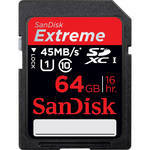 Tags: Canon Instant Rebate Coupon, Canon Lens Discount, canon rebate on January 28, 2013 by Emm. 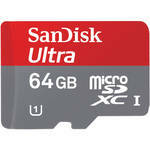 One common question is 'What's the best pocketable camera to travel with?" 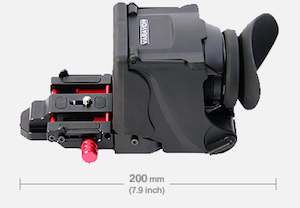 Obviously, that will highly vary, but I have my own personal requirements for such a camera. If you're looking for a fun pocketable travel camera, especially one that is capable of quality Time-lapse, this post might be of interest. If it's something you don't need, you can skip this article as it will probably bore you to death. 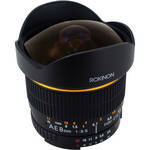 So I recently took a little trip out of town and purposely left all the heavy DSLR cameras and big lenses behind. Instead I packed up the new Canon S110, Sony RX100, GoPro Hero3, and the Canon Powershot G15. If there was any action involved, of course the GoPro is the perfect camera. Outside of that, I kept coming back to the G15. 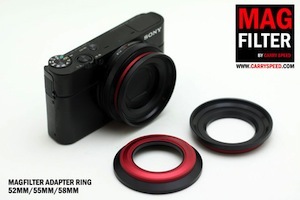 Good for close up macro photography, a stabilized lens, decent zoom, flash hot shoe, and a shutter input for Time-lapse photos. The Sony RX100 takes amazing photos and videos, but if I had to vacation with only a single camera, I personally have found more features in the Powershot G15. I brought along a very old cheap Aputure Timer Remote that i've had for years for the Time-Lapse photos. You can achieve much better quality from the G15, but I did not have the proper software to edit the new G15 RAW files, so I was stuck with JPEG. 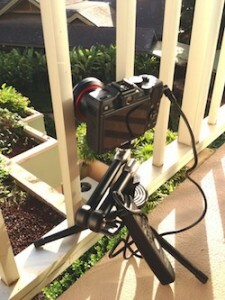 It was also bright enough outdoors to use the HDR mode in combination of the Time-Lapse remote. 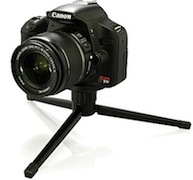 Posted in Canon, dslr video. 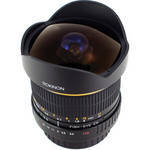 Tags: Canon Powershot G15, GoPro Hero3, Kamerar friction arms, MagFilter, RX100 Filter, Sony RX100 on December 3, 2012 by Emm. 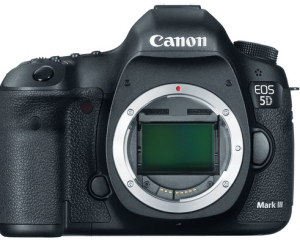 Current retail value for a 5D Mark III lists for $3299, and on a good day you can find the Canon 5D Mark III fall around $2899. 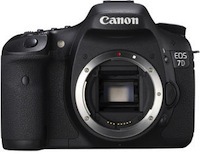 It's been a while since we've seen the 5D Mark III at this price, but here is a Black Friday Deal today bringing the price down to just $2499 via eBay (found here). 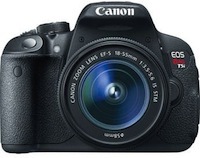 Posted in Canon, canon 5d mark III. 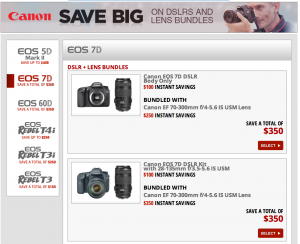 Tags: Black Friday, Canon 5D Mark III Discount on November 23, 2012 by Emm. Posted in Canon. 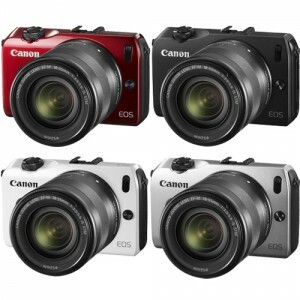 Tags: Canon s100 on November 23, 2012 by Emm.